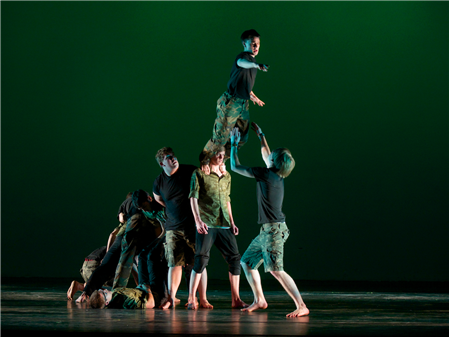 The first symposium focusing on dance as a lifelong vocation for both men and boys. Inviting dance educators of all genders who want to share their experiences in teaching boys and men. The male dancer has been present throughout history, but the significant lack of male dancers in the field has been and continues to be a question and a challenge. From early childhood dance and movement classes through secondary education and beyond, the dance world is faced with the question of how to attract more boys and men to the field. This problem is not limited to one genre of dance, age group, or country; the dilemma is global. This symposium seeks pragmatic solutions to address the dearth of male dancers in our studios, schools, and companies as students, professionals, and educators. Photo Credits: Photo by Lois Bernstein.